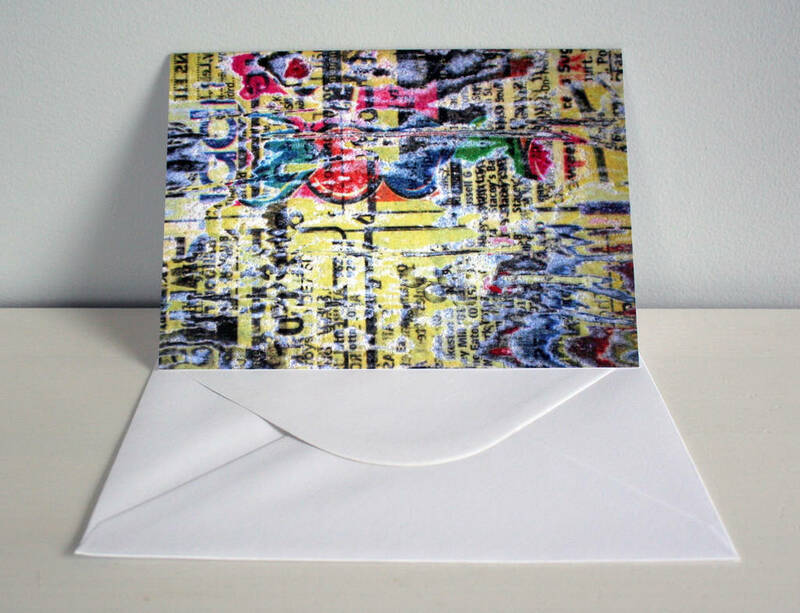 A unique greeting card, blank inside for your own message. Want to send a unique card - post it or frame it, this card is great for both. 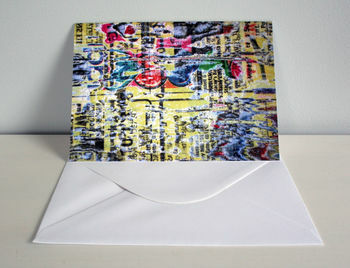 This unique card shows a Paperwork product made by Hannah Lobley; a nationally and internationally recognised designer maker whose decorative interior products are unique and handmade in England. This piece was originally layered pages of recycled paper. This product is dispatched to you by Paperwork.